Indie gamers have had their say and the top 5 unreleased projects of 2010 have been decided! This list has worked tirelessly bringing Alpha's, media and video presentations to you all in the hope that it will build a community. The best way you guys could have helped the developers was to spread the word and you have done just that. So lets acknowledge 2010's most anticipated, because love it or hate it every mod listed here deserves their place, and all promise to provide gamers with something memorable. With having some success in previous Indie awards on the site Infinity: The Quest for Earth has just missed out on placing this year. 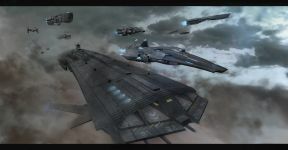 What can we expect to see from Infinity in 2011? 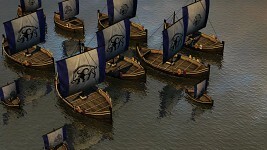 Having placed quite well in previous years, 0 A.D. has jsut missed out on hitting the top 5 for players choice in 2010. Hopefully we get to see even more from these guys in 2011! 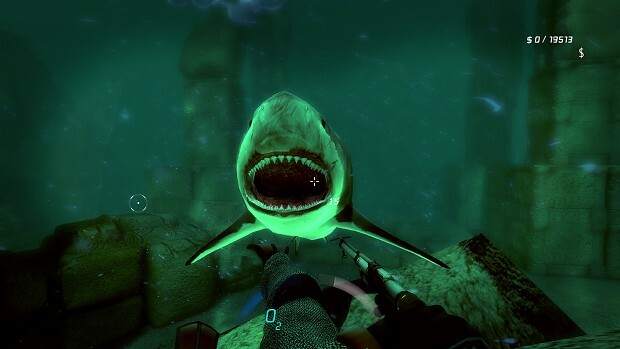 dubbed as an "Aquatic Stealth" game. Your goal is to descend into the ocean, and locate a valuable artifact or treasure, usually hidden inside a wreck. Depth aims to offer an accessible multiplayer experience, while allowing for some (pardon the pun) depth, and sneaky tactics. is a high quality first person shooter in development, experienced in a realistic and unpredictable future where first contact with another sentient species is slowly becoming reality. 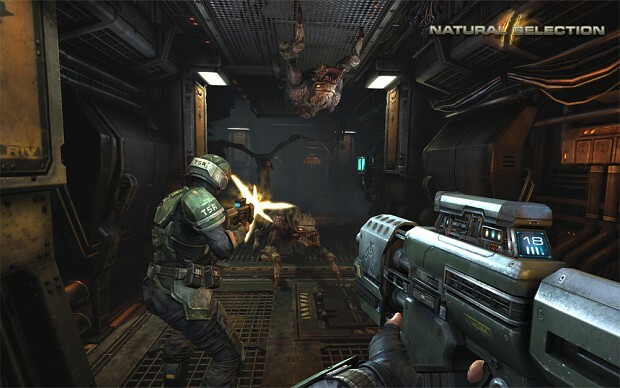 The games balance the military realism and cooperative action from tactical shooters with the character development and narrative depth from role playing games. is the sequel to the popular Half-Life mod Natural Selection. It is built on our own engine and will be distributed through Valve's Steam platform. Wha, Wait, what did u say? I think he meant that he like Metal Gear Sharking better. I myself like them both, and Natural Selection. How aliens became natural, i do not know. Ever heard of... Natural Selection? And possibly Darwin? Doesn't he prove the theory? Just sayin' - Complexity is relative to your understanding. 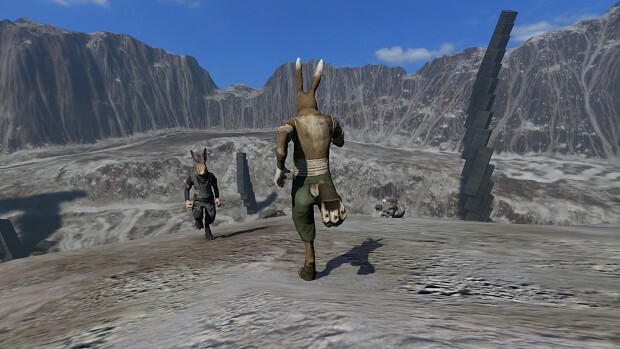 Overgrowth may not have won the popular vote, but it's going to be the best indie game and engine. There is no question about it. OMG Anthropomorphic rabbits! Quickly, post something hateful to show how cool I am! Best Game Engine...? T'Yeah, I really wonder who doesn't know what he's talkin' about. In my view, both games are amazing an unique. It is the same if NS2 or Overgrowth has the first or second place, I love both equally. Is it just me or did Overgrowth get almost zip showing time on this video, it actually seems to cut out when things start getting interesting. Congrats to NS2! I was starting to think the game had been snubbed entirely, but the players came through in the end! Congratulaitons for all the nomines. And Natural Selection cutscene impressed me! 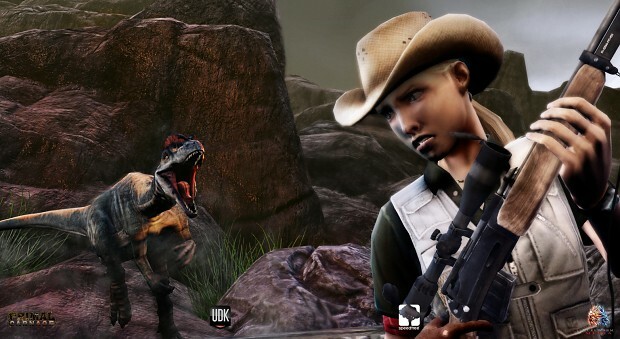 0:43 Why to shoot on the *** of that poor Raptor? Well deserved. Awesome game, and a 4 man team makes a complete engine. nuts. Congrats to Unknown Worlds and the rest up on that list. Hoping 2011 is going to be an awesome year for gaming. There are 5 games right there that I would actually really feel comfortable spending full price on. I think its safe to say that all 5 nominees definatly deserved to get this award. Great work by all, very impressive stuff being done by each team. And it's awesome to see that Interstellar Marines made it into the Top 5! Never heard of Interstellar Marines, heard of all the rest, so it's odd. But played the running man demo, while the performance wasn't great; it looked good and played nicely for a browser based shooter. Yes! The game I most wanted to win won! Congratulations to everyone at Unknown Worlds, well deserved. 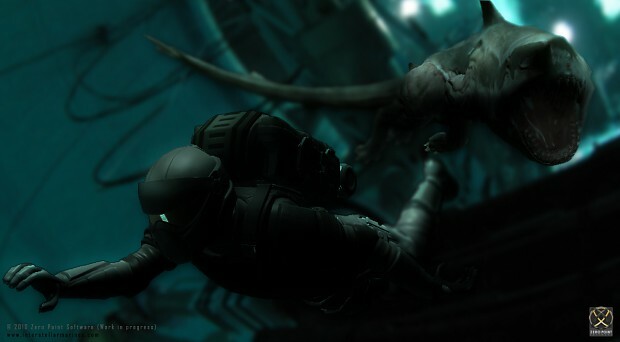 Natural Selection 2 is shaping up to be an awesome game. Well deserved Award, Natural Selection rocks! All of the games deserved it the same i wish luck to all of them. Congrats Charlie, Max and the whole gang at UWE!! Well deserved, I have been having a blast in the alpha/beta. I'm sure I will be playing this 5 excellent games. It is nice to see that the indie developers keep rising the bar on how a good game should be. primal carnage should be on there, i can't understand why depth is on there with so little content shown. Last time I checked Depth was showing a little more progress than Primal Carnage..
NS2 FINALLY APPEARS IN A CATEGORY AND THEY WON! Thank you for your votes and support! We are really proud of Interstellar Marines being in top 5. Gotta agree with you here, it does seem very half-assed this year. Last year there was narration. The 'summary' for the winners all seem to be copy pasted straight from the websites too. And the video looks like it was made in minutes, not hours. (if you exclude rendering time).